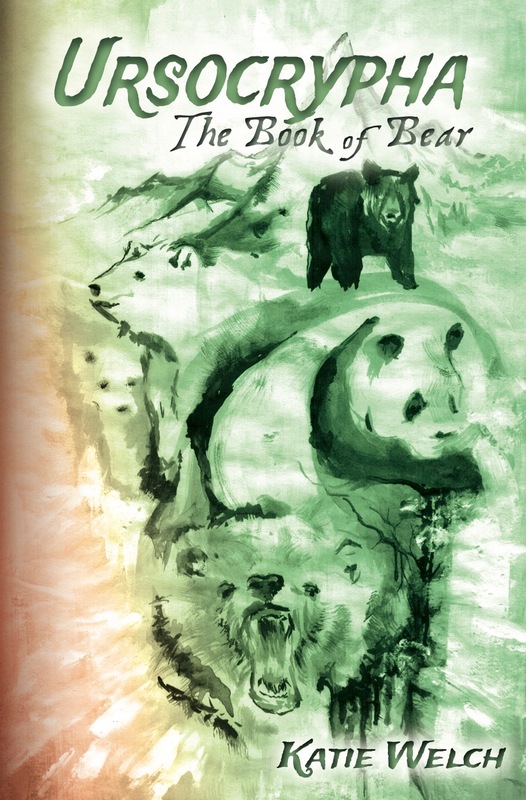 The cover art and inside cover art are hand-painted by Dylan Stinson of Kamloops, BC. Dylan Stinson is an artist who creates, lives and works in Kamloops. He painted these striking dream-images for Ursocrypha: The Book of Bear after reading just the first few chapters of Welch’s novel. He enjoys hurtling down steep inclines on wheels and waxed boards. His artwork includes painting, pottery, sculpture, and t-shirt design.